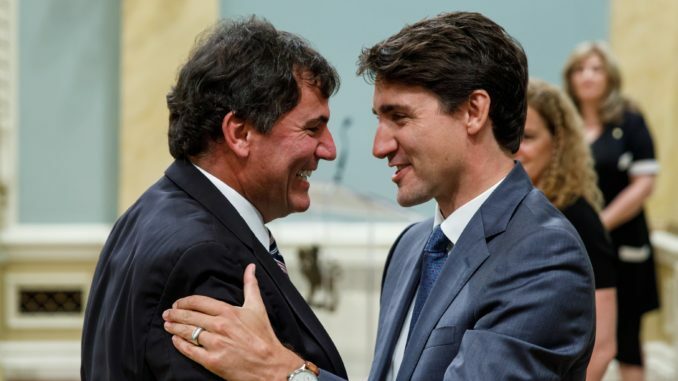 Add Dominic Leblanc to the list of Liberal cabinet ministers breaking the ethics laws in Canada. In fact, Leblanc was found to have violated the Conflict of Interest Act twice by Ethics Commissioner Mario Dion. He found that Mr. LeBlanc contravened subsection 6(1) of the Act, which prohibits public office holders from making a decision that would place them in a conflict of interest, and section 21, which requires them to recuse themselves from any discussion, decision, debate or vote on any matter in respect of which they would be in a conflict of interest. So what did Leblanc do? While he was still the fisheries minister he awarded an Arctic surf clam fishing licence to a company being run by his wife’s cousin. This conflict of interest was pointed out to Leblanc for months, along with plenty of other problems including the fact that the company getting the licence didn’t own a boat. “One of my wife’s 60 first cousins was involved in one of the proposals. I obviously didn’t think that this was caught by the definition of relative or family in the act,” Leblanc said. Leblanc gets caught breaking the act by awarding a lucrative, and highly sought after fisheries licence to a company run by his wife’s cousin and he tries to say that is not really his wife’s cousin is not family. When Trudeau was caught breaking the ethics law by taking a lucrative vacation on the Aga Khan’s private island he tried to convince the Ethics Commissioner that a man he barely knows and hadn’t spoken to in years was a close family friend. Now of course Trudeau and Leblanc aren’t the only two top Liberals found to have broken Canada’s ethics laws, Finance Minister Bill Morneau was also found guilty. Not much, Leblanc, like Trudeau and Morneau will likely face a small fine. It’s something he is used to. This isn’t the first time that Leblanc has been found on the wrong side of the ethics rules. Back in the Chretien era Leblanc was warned after being caught using the private jet of the Irvings to attend various events. 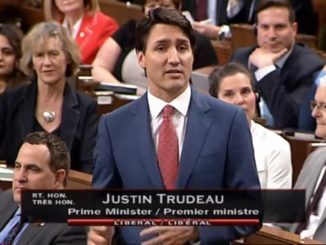 We now have three Liberal cabinet ministers that have been found guilty breaking the ethics laws on matters that have to do with their personal or family finances. 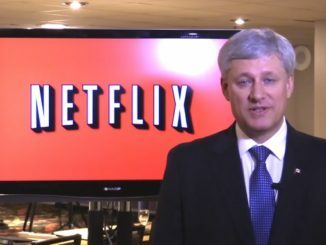 I don’t recall that happening in the Harper years. When will it start to stick to that Trudeau and his Liberals have an ethics problem? 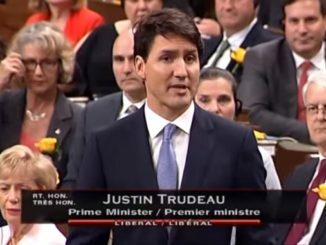 September 9, 2018 Brian Lilley Canadian Politics Comments Off on So what is Trudeau actually doing?